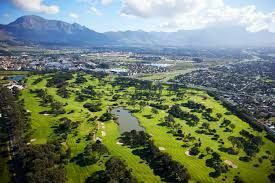 Clovelly Country Club is located in the tranquil Silvermine Valley, close to Fish Hoek in Cape Town and has one of the finest golf courses in South Africa. 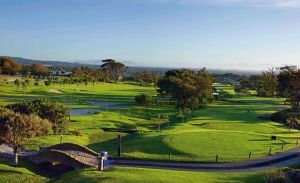 With an interesting and rich history stretching from the 1920s, this historic golf course, designed by Dr Charles Molteno Murray, is well-established and rated by Compleat Golfer as one of the top fifty golf courses in the country. 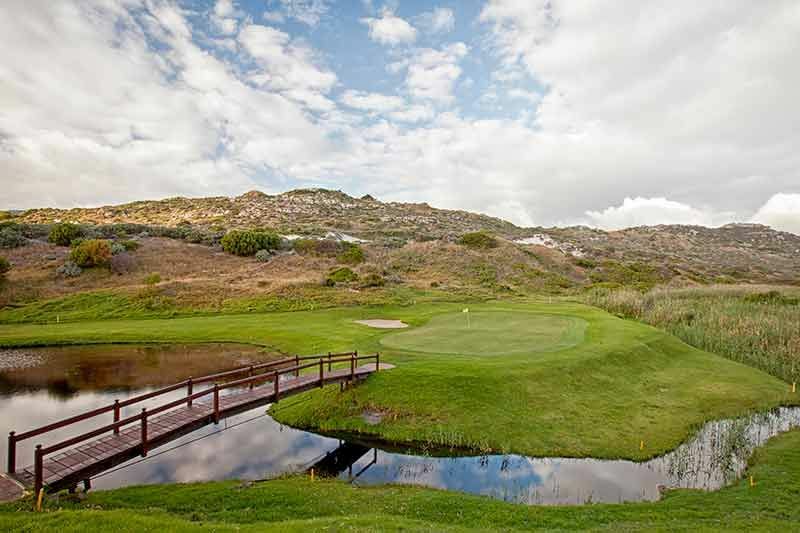 In 2011 it was rated by Golf Digest as South Africa’s most popular golf course. 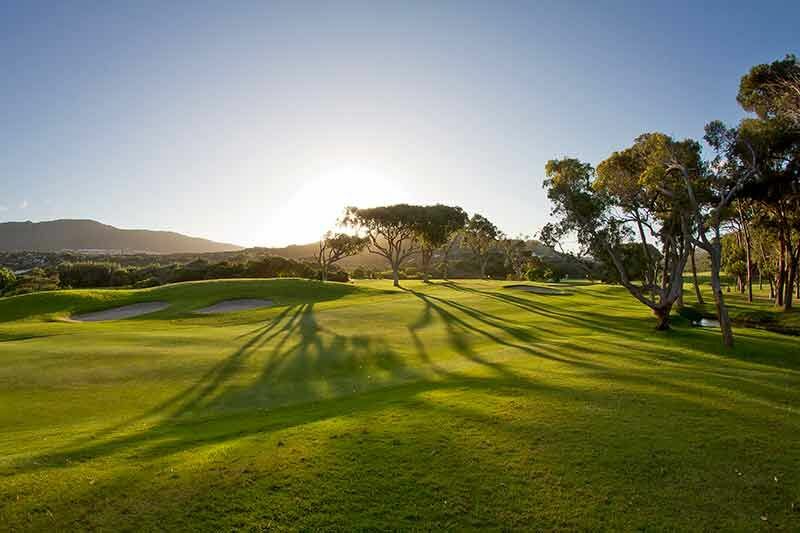 Nestled in the pristine and tranquil Silvermine Valley close to Fish Hoek in Cape Town lies Clovelly Country Club. 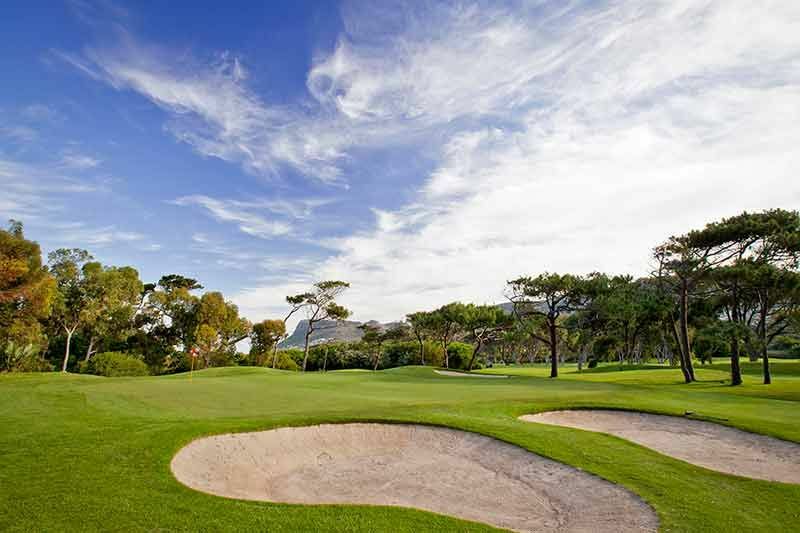 With one of the finest golf courses in South Africa, Clovelly offers its members and visitors a memorable experience. 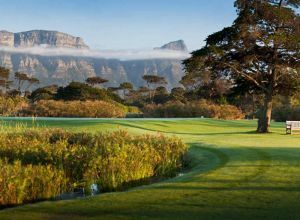 Clovelly – like fine Cape wines – improves steadily with age, and its vintage and quality is well established throughout South Africa, and indeed, beyond our shores. 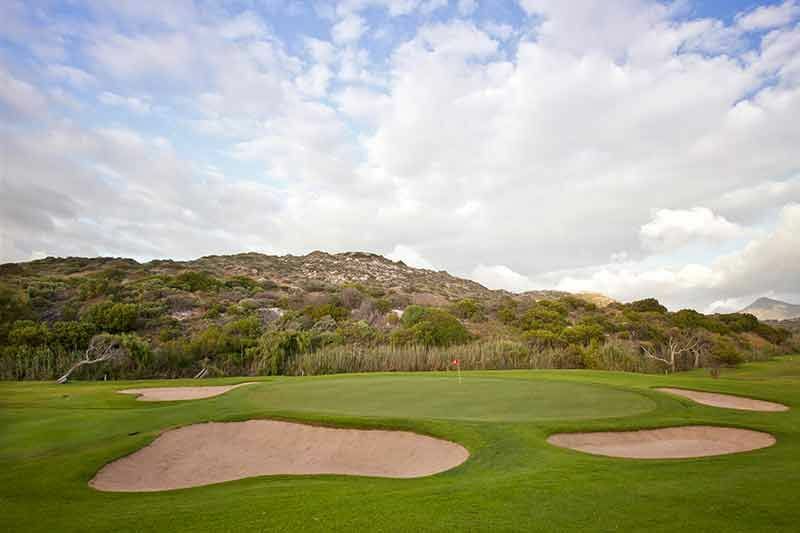 With undulating fairways, natural sand dunes, water features and a wide variety of indigenous birdlife and trees, each hole has its own distinctive setting, offering magnificent views of the surrounding mountains and False Bay. 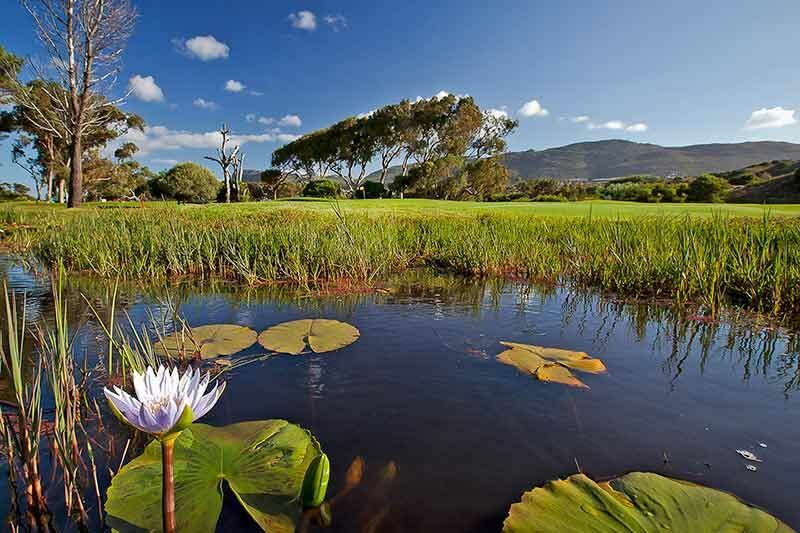 At 5,869 metres, this is a tight 18-hole course by South African standards and offers interesting challenges with the Silvermine River and adjacent ponds adding to the character of the course. 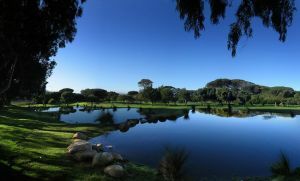 The signature hole for the Clovelly Golf Course is the par-4, 4th hole with a stream on the left and the green guarded by a water hazard. 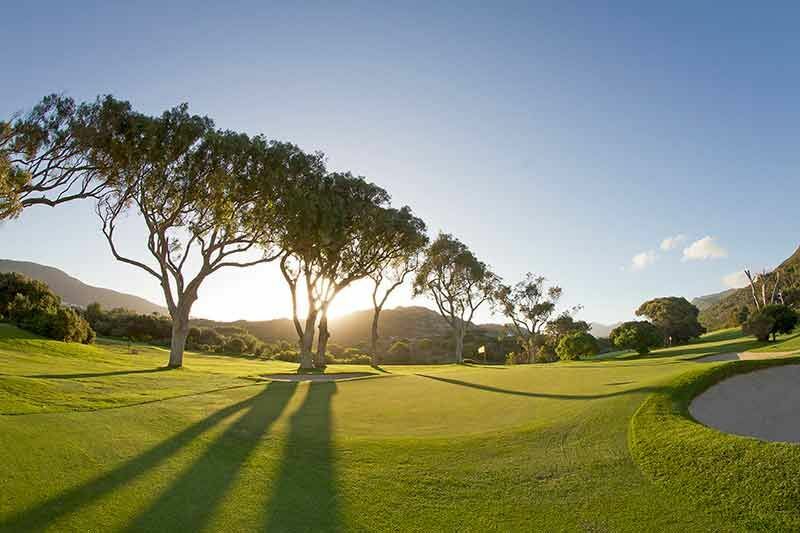 Clovelly hosts an annual Trophy of Light tournament for the National Council for the Blind. 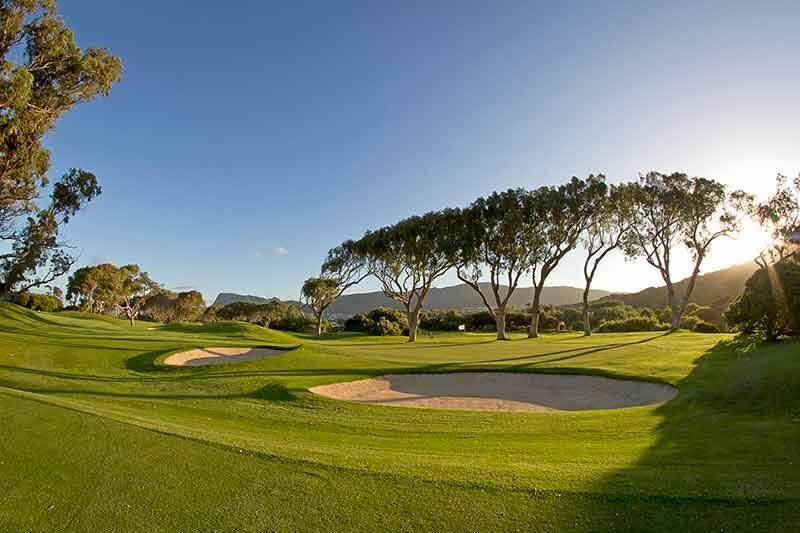 Along with the clubhouse, there is also a Pro Shop, restaurant and driving range. 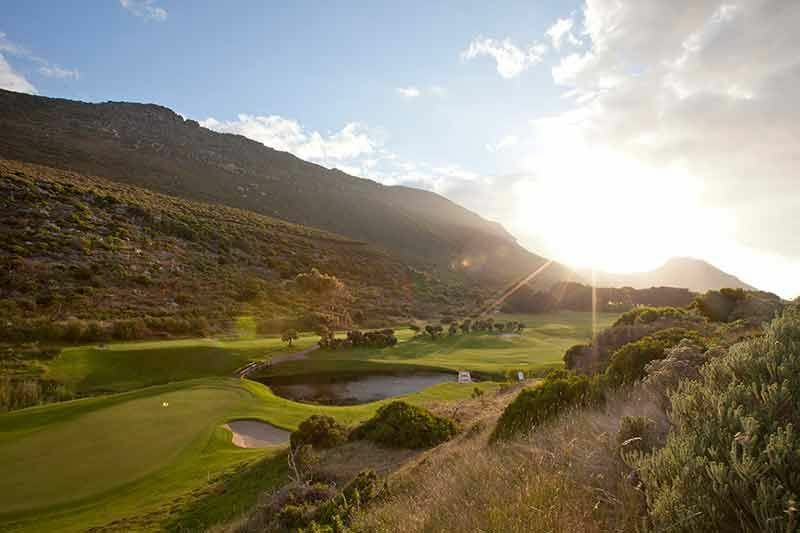 30 minutes drive south of Cape Town to Clovelly in the Clovelly Valley. 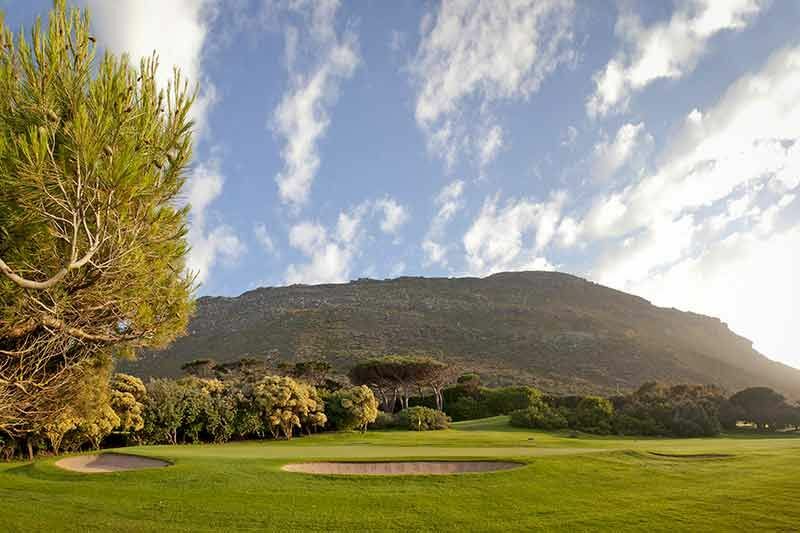 Set in the Clovelly valley near Fish Hoek. 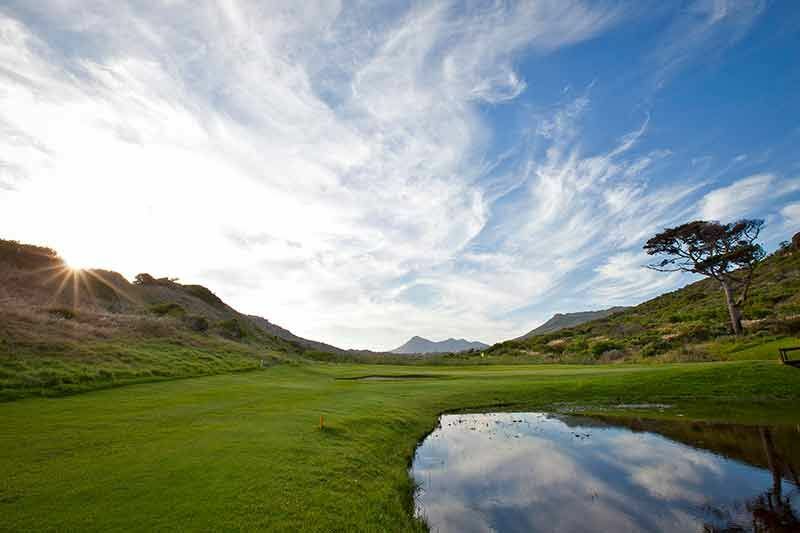 At the traffic lights just before entering Fish Hoek turn right into Clovelly Road. 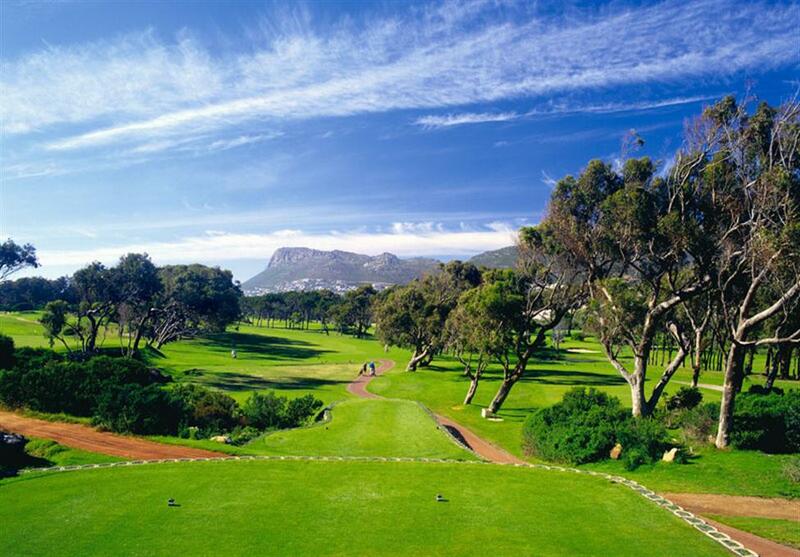 Follow Clovelly Road to the club house. 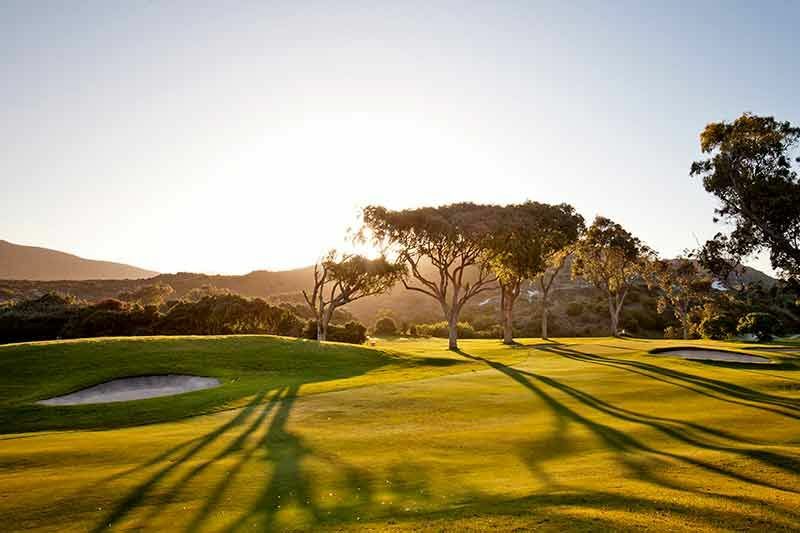 Clovelly Country Club is not yet in our pool of Golf Courses for orders.